Finish off the perfect white walker costume or become the Night King with with our Ice Walker Contact Lenses! If you've been looking to going head to head and dancing with dragons for your next cosplay, a pair of White Walker Contact Lenses will be exactly what you need to recreate a realistic Night King costume. 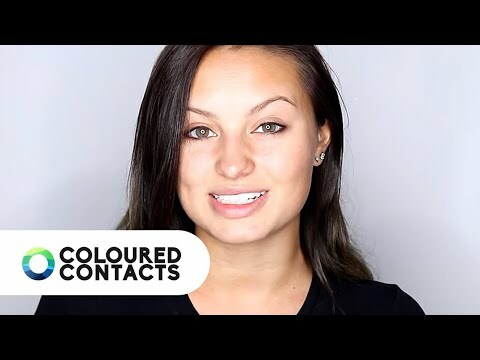 These safe and comfortable daily blue contact lenses are FDA approved in order to give you an enjoyable costume experience and enhancing your eye colour to recreate these Game Of Thrones characters. Winter is coming, so pick a side with our White Walker Blue Contact Lenses.